Ed Sheeran performed 'Castle On A Hill' and 'Shape Of You'. 10. 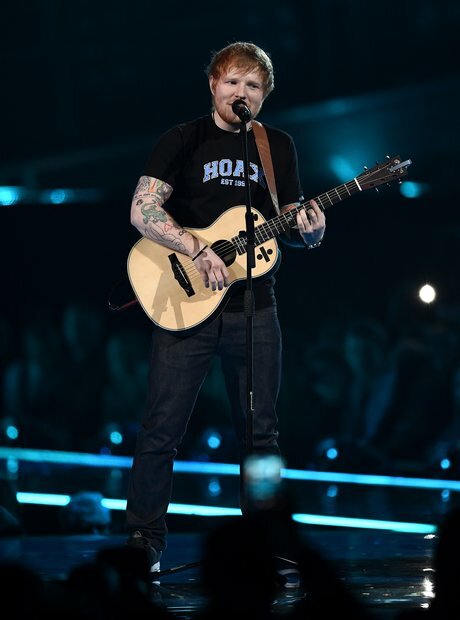 Ed Sheeran performed 'Castle On A Hill' and 'Shape Of You'.